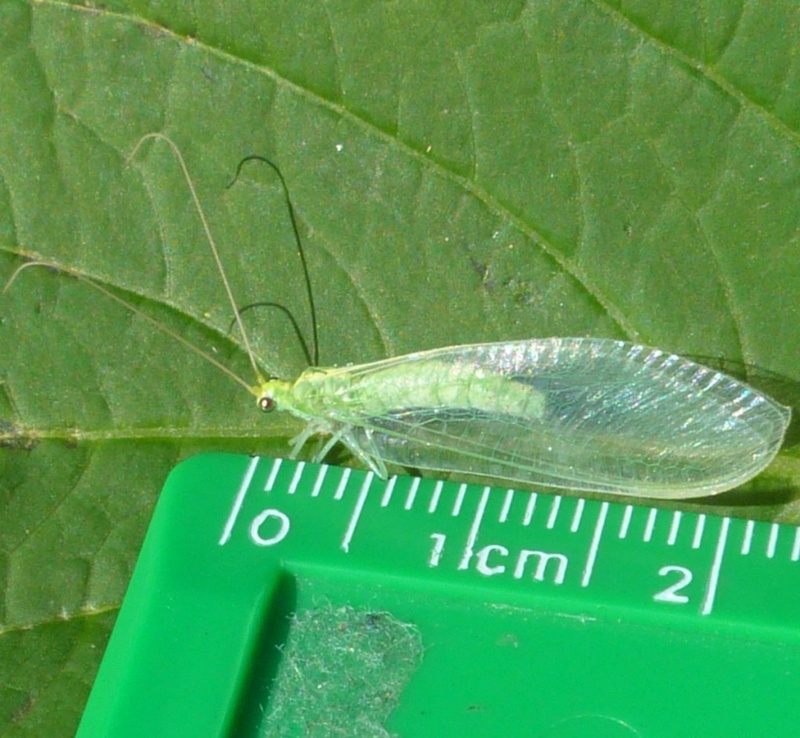 Length may be more than 2 cm. 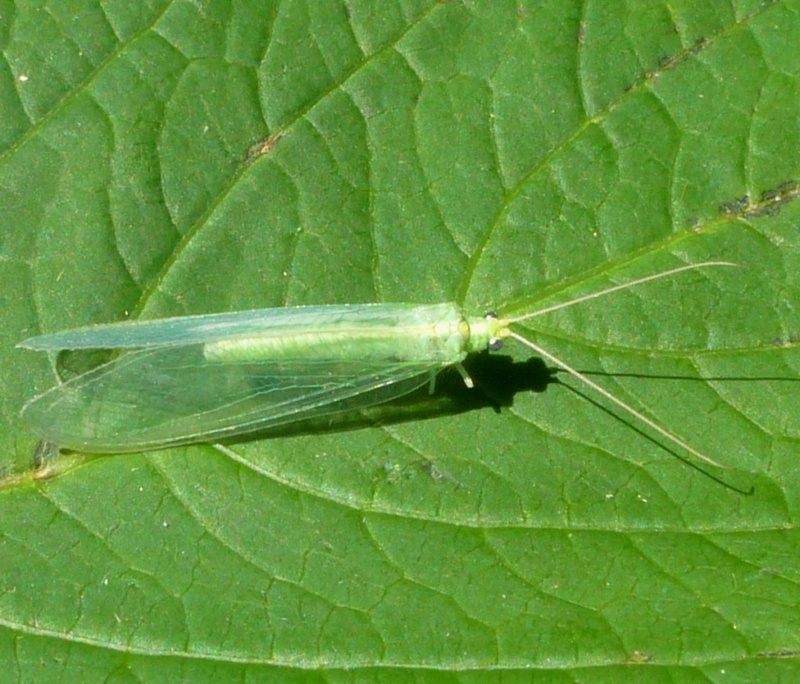 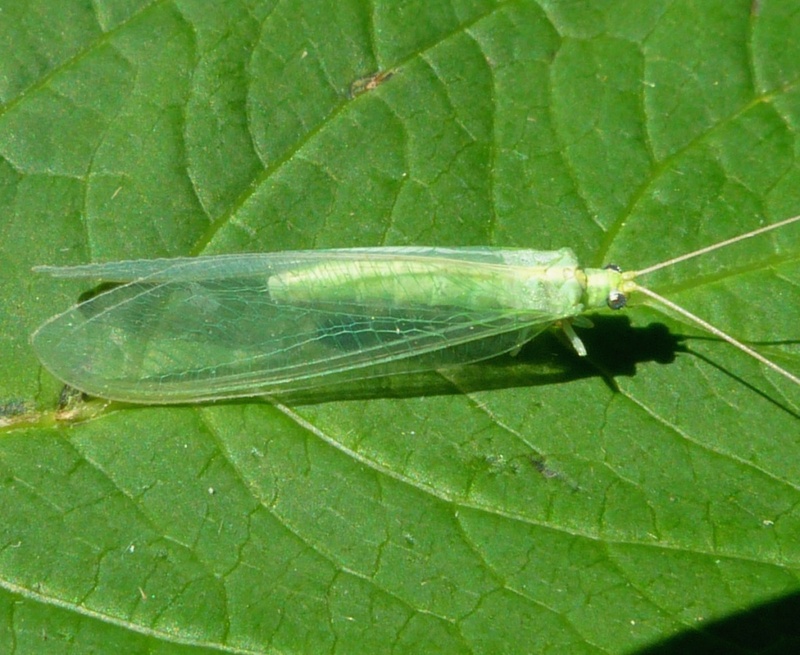 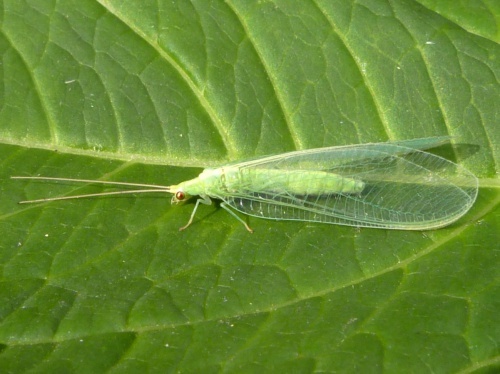 One of two British species belonging to the genus Nineta, they are larger than other green lacewings and they are easily told apart as one of them (Nineta vittata) has a very long antennal base section which is even visible to the naked eye. 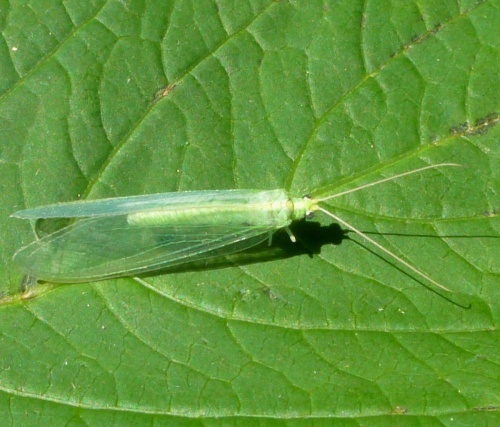 Well wooded areas and having a probable association with oak. Only occasionally recorded in Leicestershire and Rutland. There were approximately 14 validated records for this species according to the 'Checklist of Neuroptera and allies in VC55' published in 2018.